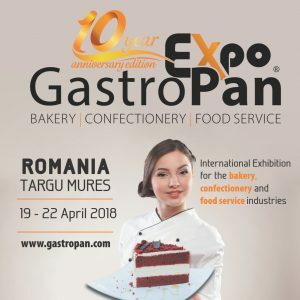 The tenth edition of the GastroPan International Exhibition will be held from 19-22 April 2018 in Târgu Mureş, Romania, Imperial Inn Exhibition Center. 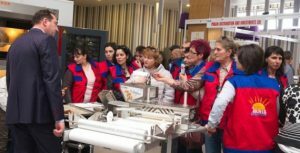 Romania is one of the fastest growing economies in Europe, businesses are developing dynamically and there is plenty of room left for further growth. 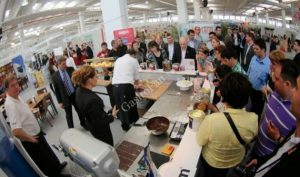 Interested to find out who visits GastroPan? 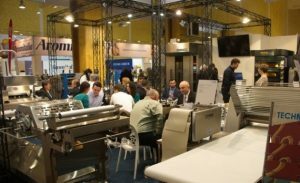 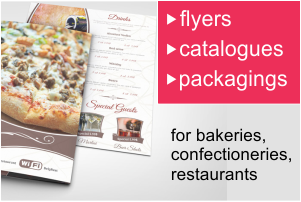 GastroPan is visited exclusively by managers, owners and specialists from the baking, confectionery, pastry, food and hospitality sectors.